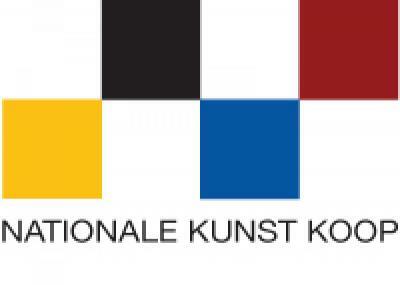 Leslie Smith Gallery is now a member of the Nationale Kunst Koop. 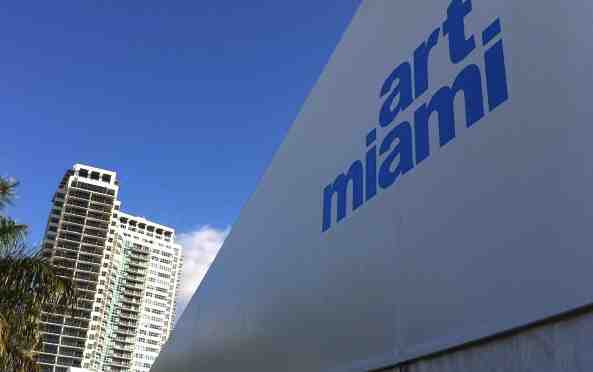 This initiative, led by Dutch galleries, enables art enthousiasts to buy art they love by making a series of payments spread over a number of months without accruing interest. For more information please contact us at info@lesliesmith.nl.